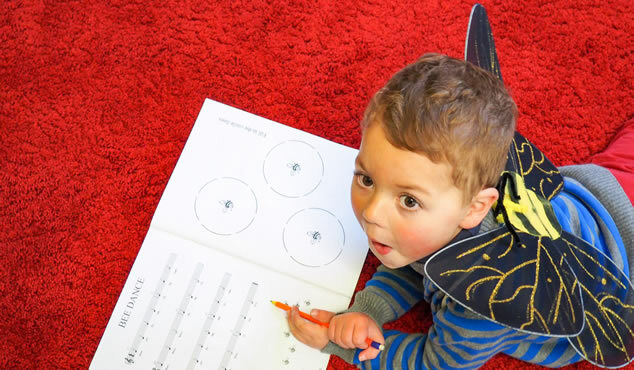 This program aims to develop all aspects of early music fundamentals for this most receptive age group. 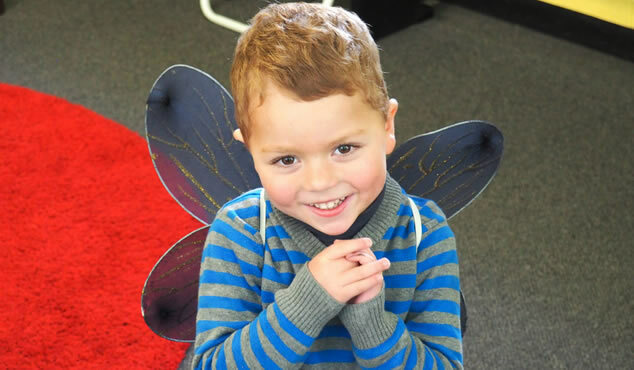 Singing to encourage pitch, percussion to develop rhythmic skills, action and movement for gross motor co-ordination, music appreciation for listening, lots of musical games to encourage the brain to develop through musical concepts. 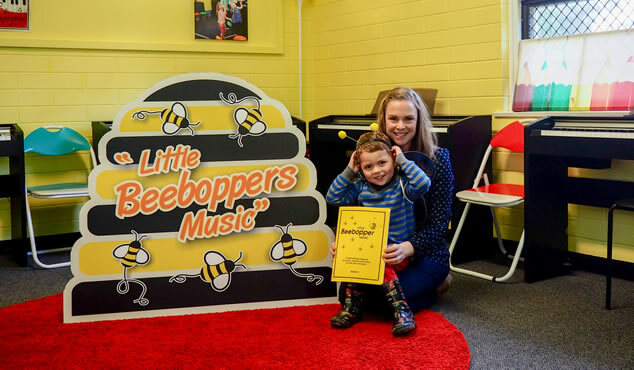 In the Beebopper program, Parents move into a partner role, sharing the experience with the child. 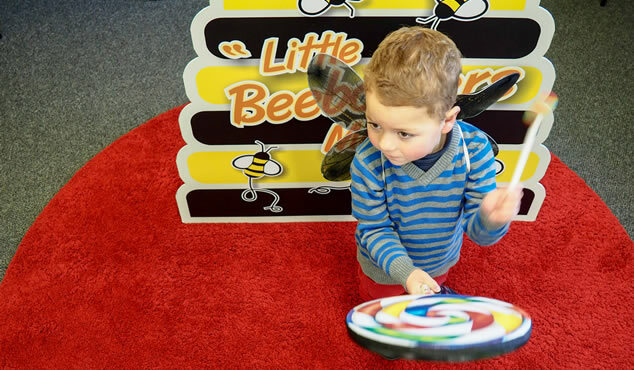 There is greater emphasis on fine motor control and pre-reading activities. 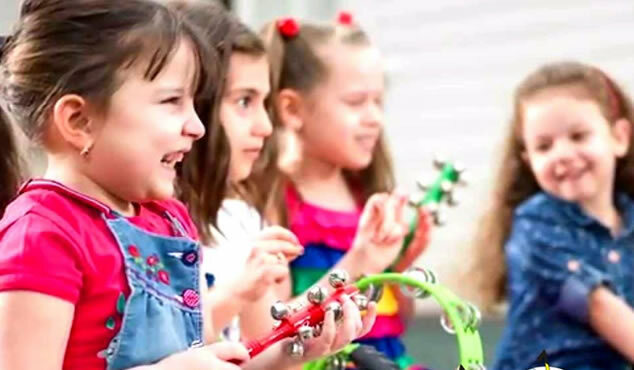 An ideal way to give your child the opportunity of enjoying and discovering the world of music. 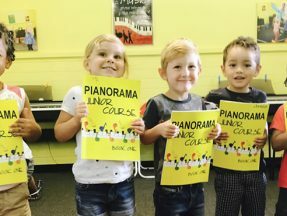 After the Beebopper program and at the age of four, the children can proceed to the Pianorama Junior Course , where they continue in the same group system, but also learn the piano as part of the lesson structure. Class price: $16 | Paid by the term.